Austin’s eclectic music and art scene have made it an increasingly popular place for celebrities. 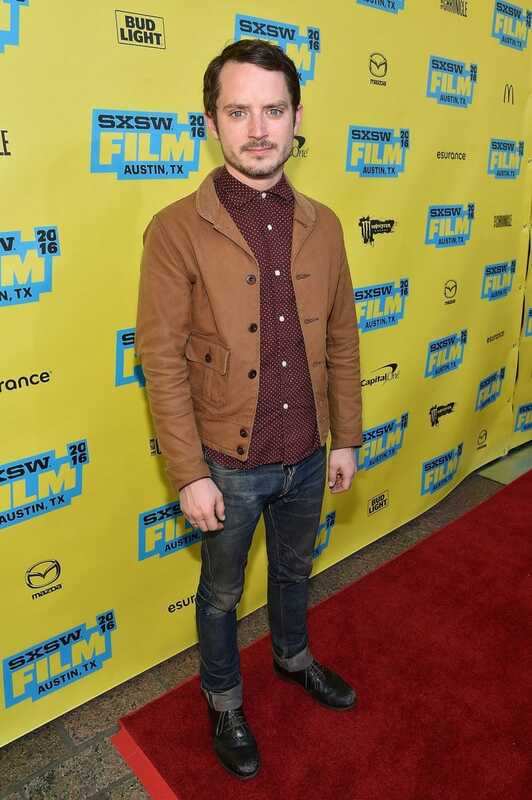 Elijah Wood, Lord of the Rings superstar, is among movie stars and celebrities who now call Texas’s capital city home. 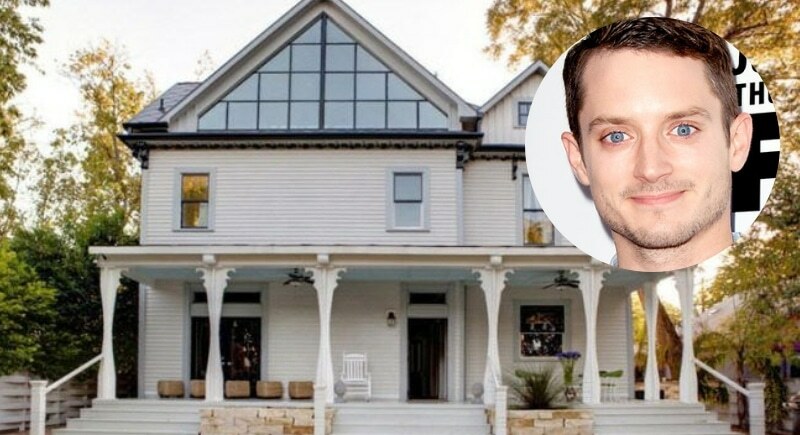 Elijah boasts a net worth of $18 million, though choose a modest Victorian home that cost him just under $700,000. The famous Austin music festivals South by Southwest (SXSW) and Austin City Limits cannot have been the only driving factors for the movie star to put down roots in Austin. The city offers top dining, beautiful hiking trails, and of course, college football. The sense of community and people, however, are what Wood sites as the city’s main attractive factors.